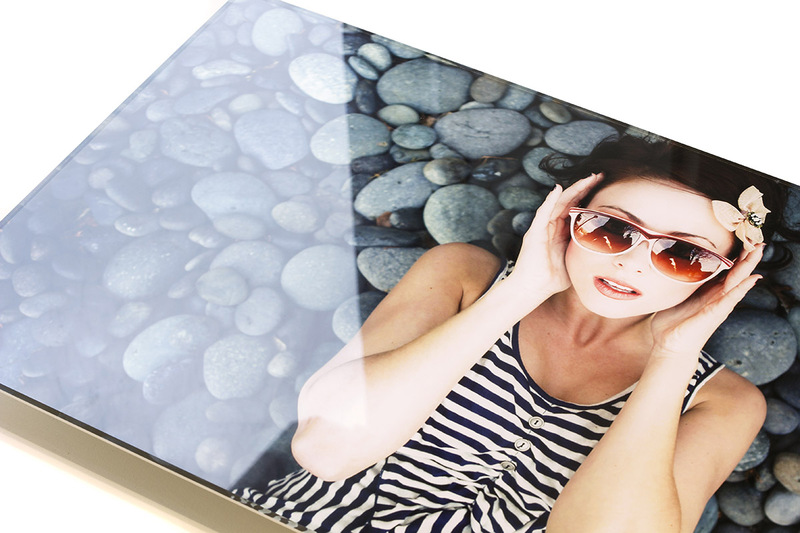 We use the highest quality 3mm Perspex to produce our professional acrylic prints. Your print is face mounted onto the acrylic panel using an optically clear adhesive producing high-definition crystal clear results. Backed with a solid aluminium panel to protect the print and with a sub-frame attached to the rear, your image will float off the wall providing a beautiful contemporary display. To ensure a perfectly smooth, bubble free finish we use Kodaks professional gloss photo paper to produce all acrylic prints. Sub-frames are 2″ smaller than your print size are bonded to the rear to allow for hanging and also create a contemporary floating effect. affordable option! The wood comes in a smooth white finish with hanging fixtures attached. twist in any conditions. Hanging fixtures are attached to the frame. Prices shown are for a completed acrylic print with a wooden sub-frame on the reverse.